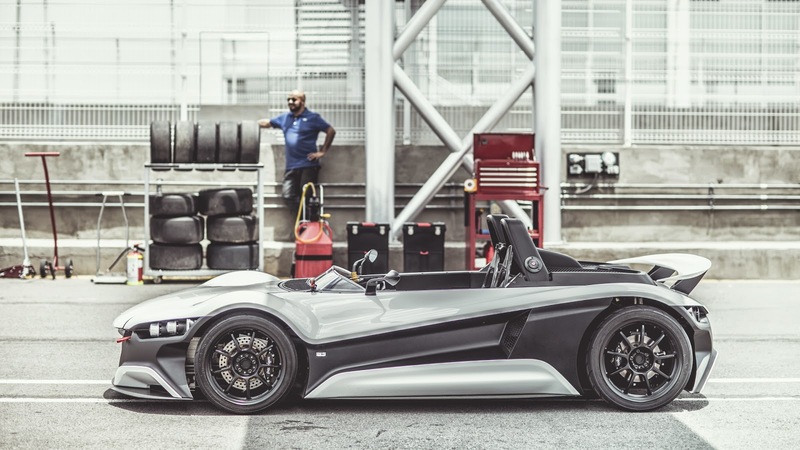 After weeks of teasers here is the Vuhl 05 in all its glory. 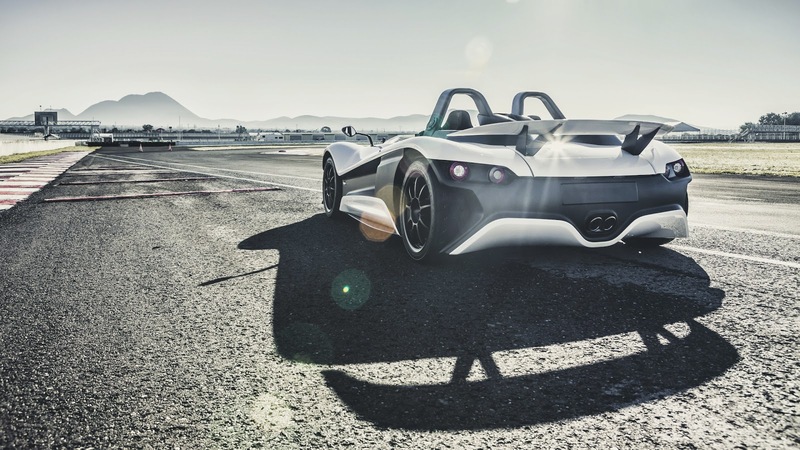 It's a track focussed, lightweight £55,000 supercar which will be limited to 50 units per year and will initially go on sale in the UK and US, with other key markets following later. The stats are rather mouth watering for fans of less is more. 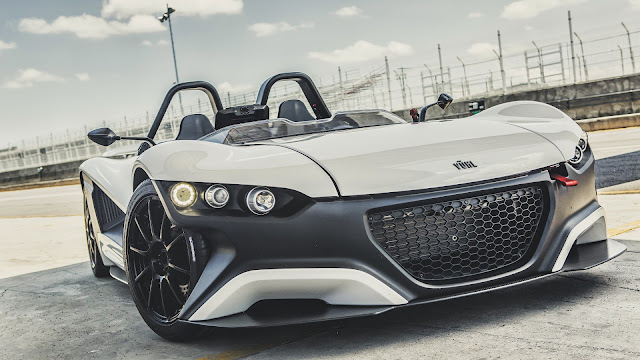 The Vuhl 05 weighs 725kg and is powered by a 2 litre Ford Ecoboost engine which produces 285 bhp and 310 lb ft of torque. 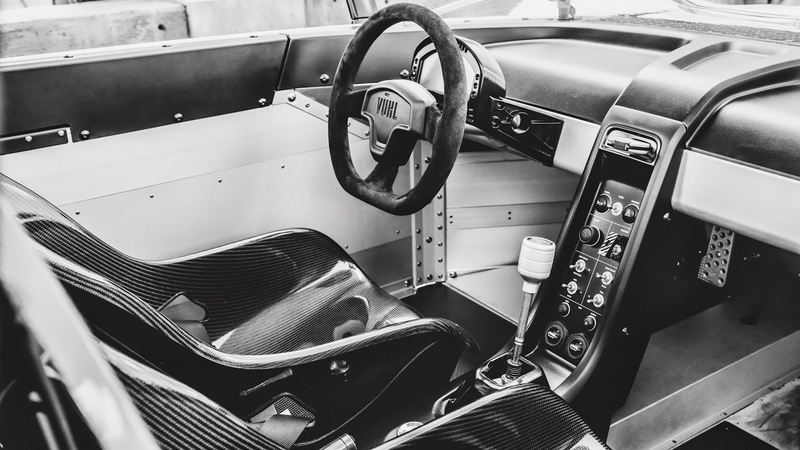 The transmission is a 6-speed manual. 0-62mph takes 3.7 seconds and top speed is 152mph. The chassis is a 3 section bonded aluminium tub. 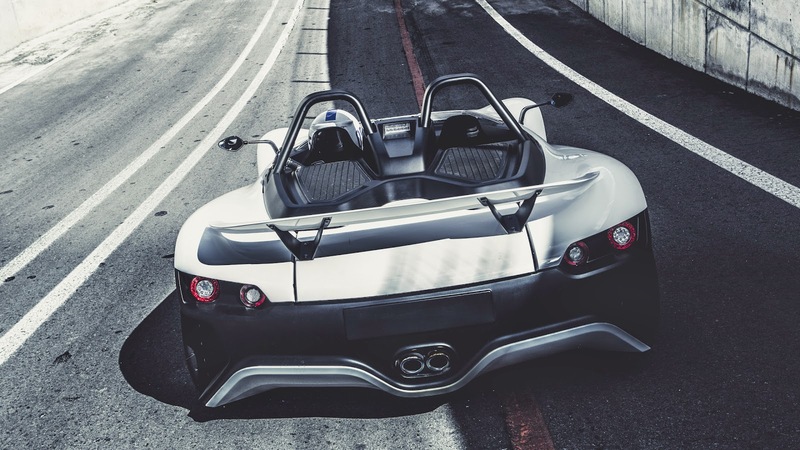 Carbon fibre could be introduced in future models but will obviously cost more. The engine and rear suspension is bolted to the tub via a steel subframe. 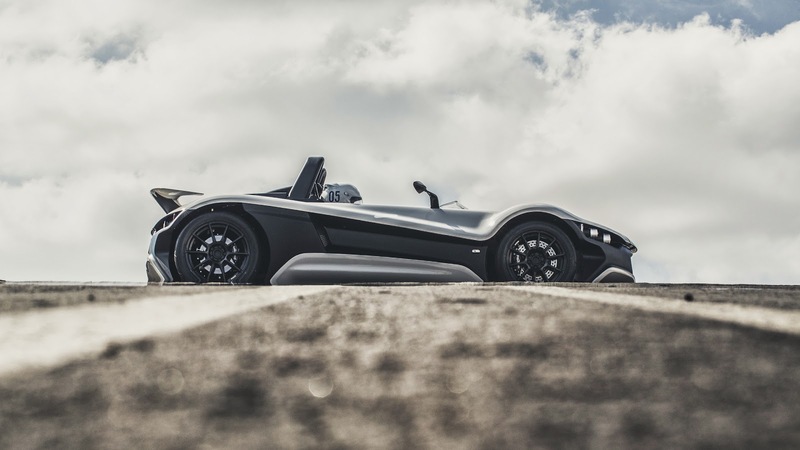 Anyone going to Goodwood Festival of Speed this weekend will be able to see the Vuhl 05 in person.